With great technology and information access at our fingertips, the pre-purchase process has changed considerably. We have always done considerable research on our large purchases, such as a home, automobile, furniture etc. We always have looked for the best price and quality, would drive to different locations to check it out and of course spend time doing some of our own negotiation so that even if we did not get the best deal, we convinced ourselves that we did. 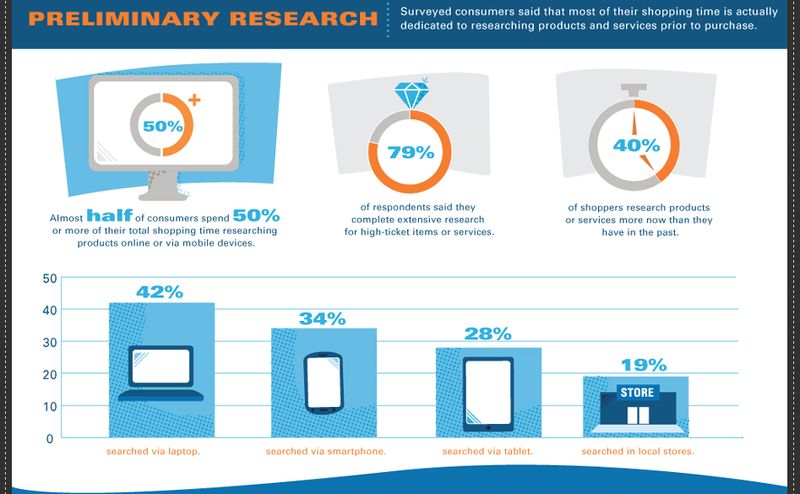 Real-time access to information via the web and mobile devices has fundamentally changed our ability to do pre-buying research on just about every product. 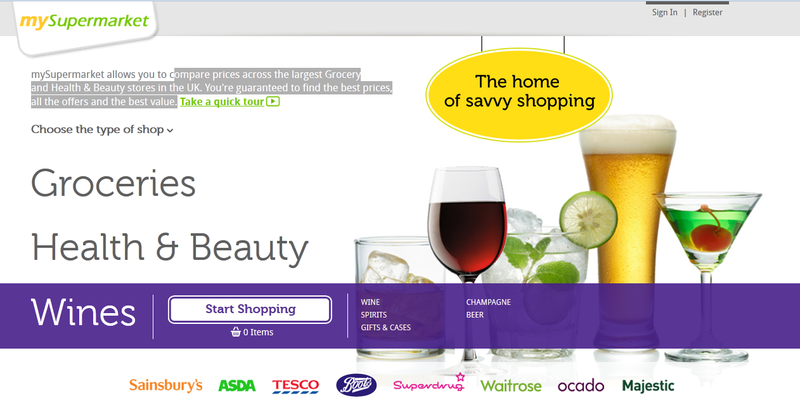 In a previous blog, we covered the capabilities of MySupermarket in the UK, http://www.mysupermarket.co.uk/ where you can compare prices across the largest Grocery and Health & Beauty stores in the UK. You’re guaranteed to find the best prices, all the offers and the best value. WPP says that it plans to use the investment to help extend its digital portfolio, and specifically help in the marketing and other services that it offers to is customers in packaged goods — the FMCG (Fast moving consumer goods) segment is one of the most important in WPP’s client base. The deal will see WPP become a minority shareholder in Dolphin Software, the company that makes mySupermarket. What is so interesting about this is WPP’s vision to integrate all of their digital asset and media capabilities to not only influence your shopping behavior, their traditional business, but to influence it in a way that benefits their clients and WPP. Could be a highly disruptive approach and a precursor to additional investments. 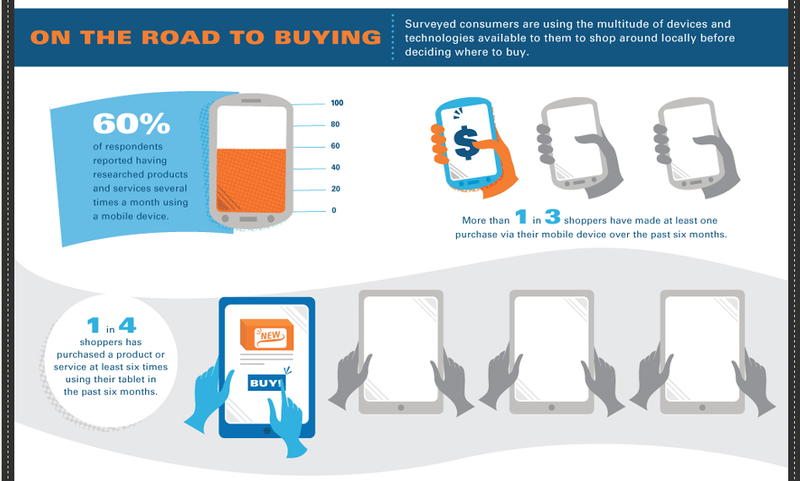 Mobile of course has a large and rapidly growing influence on our purchase behavior. Check this out. Previous postJust a bit outside!